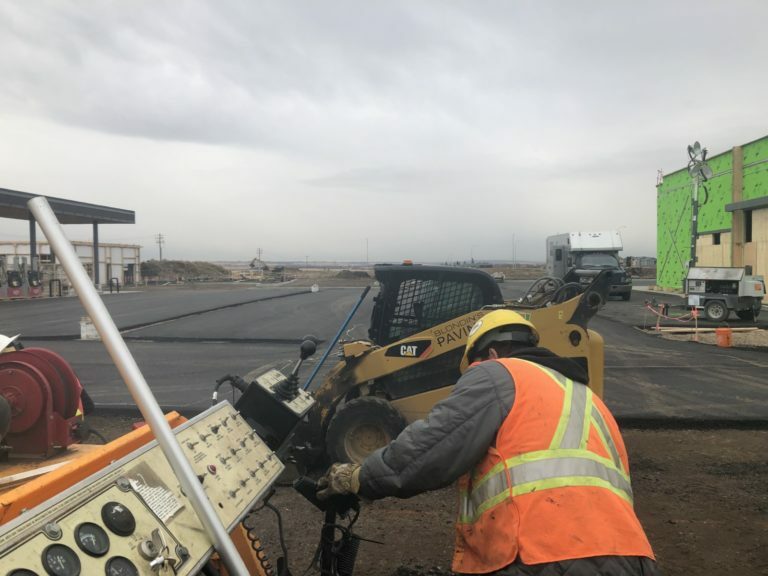 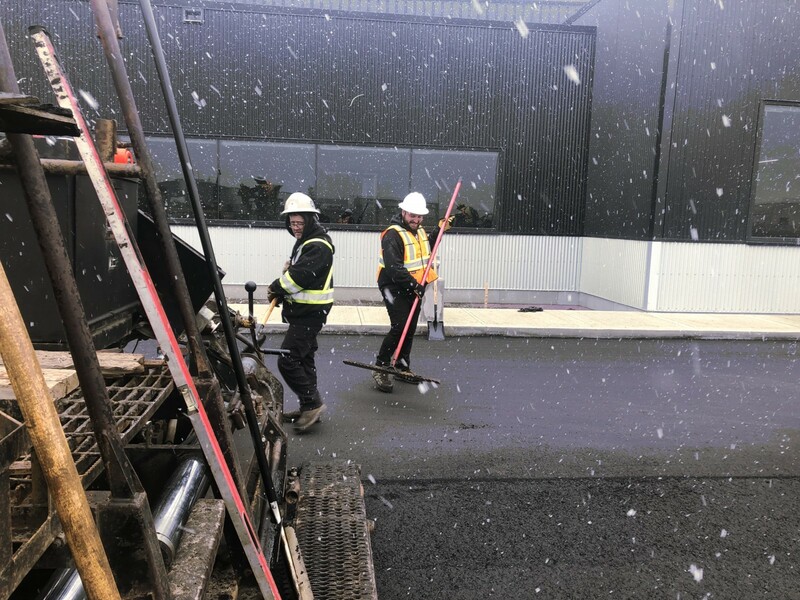 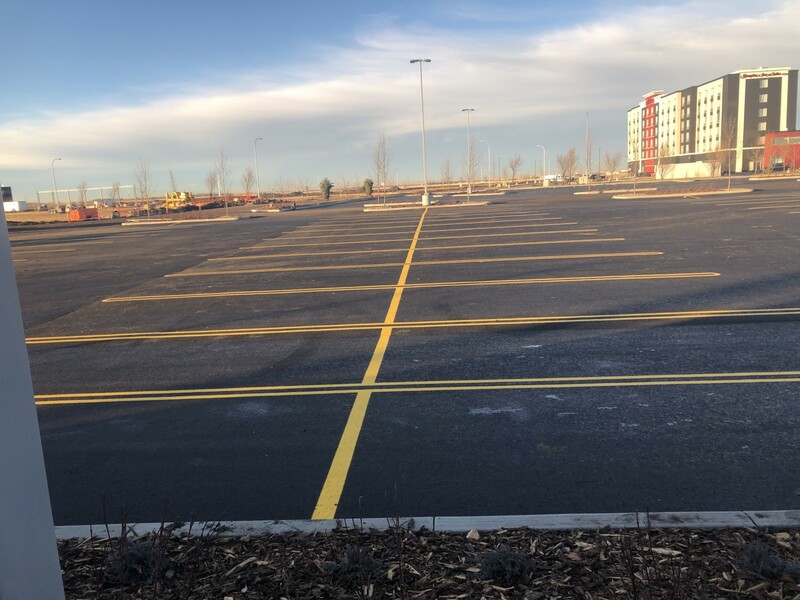 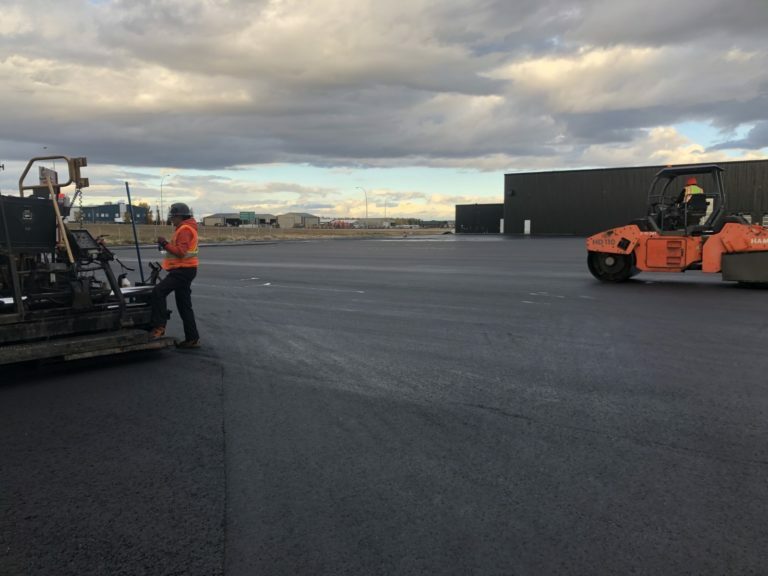 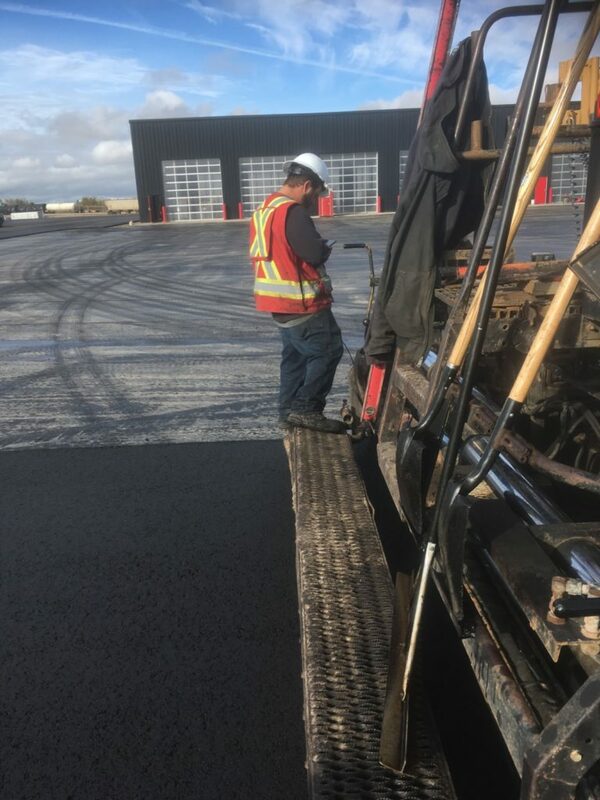 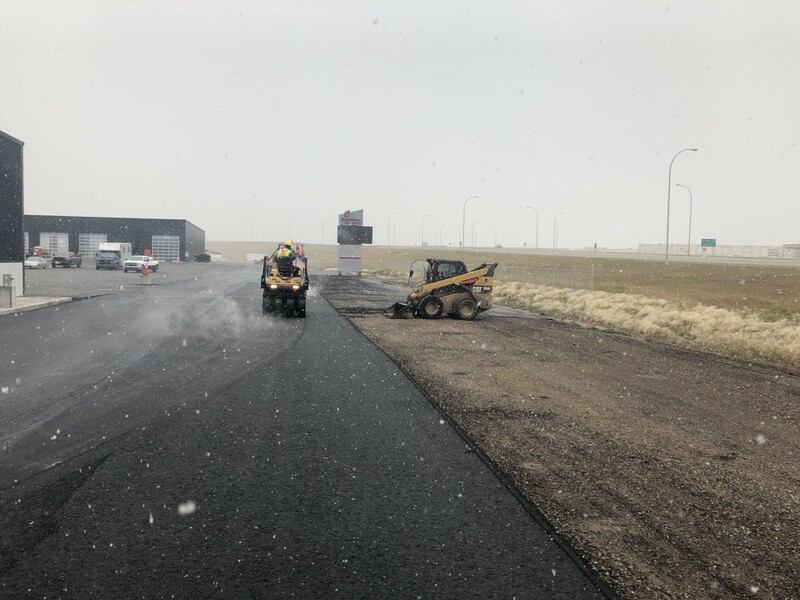 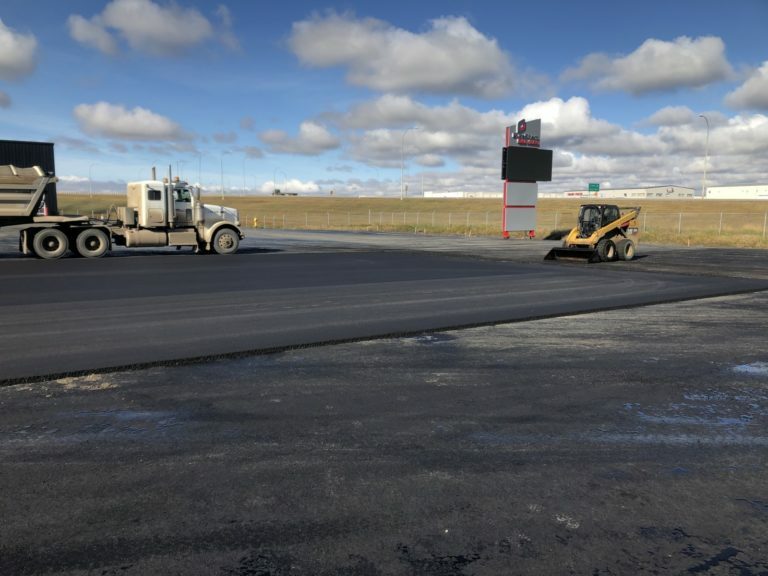 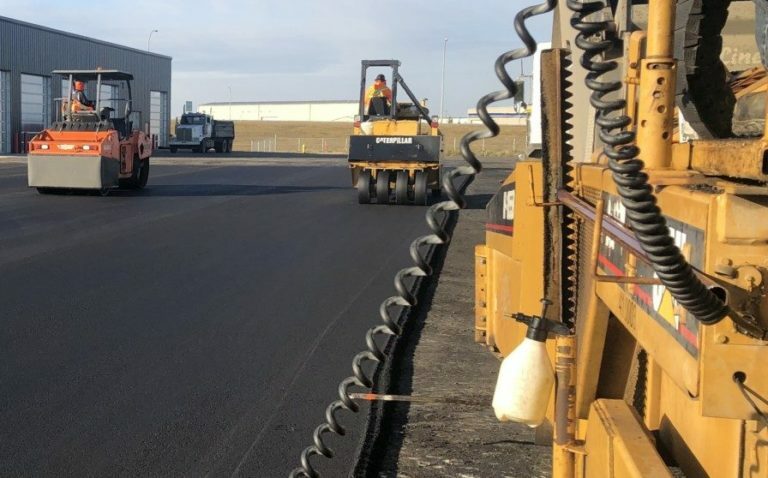 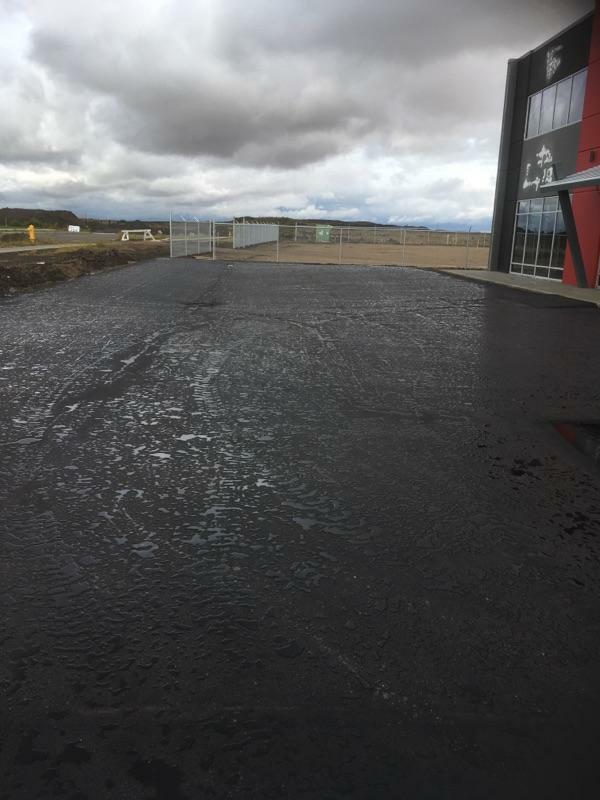 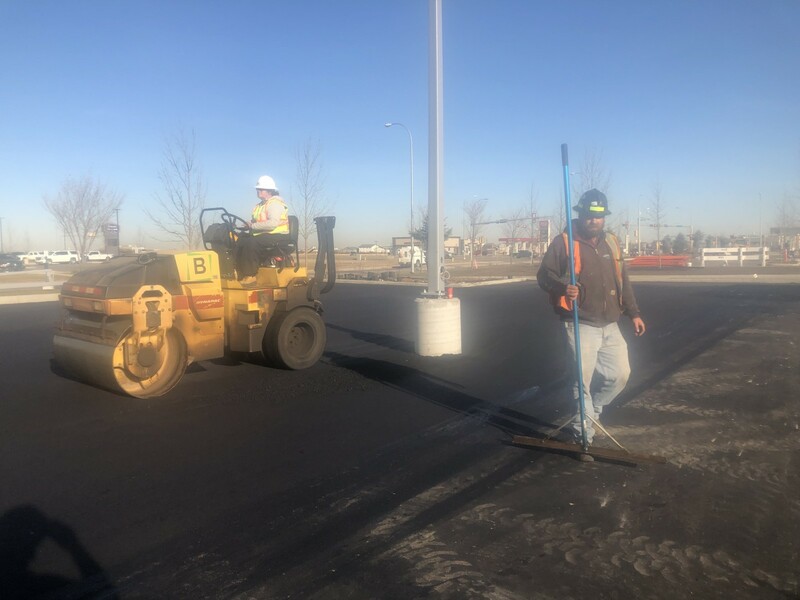 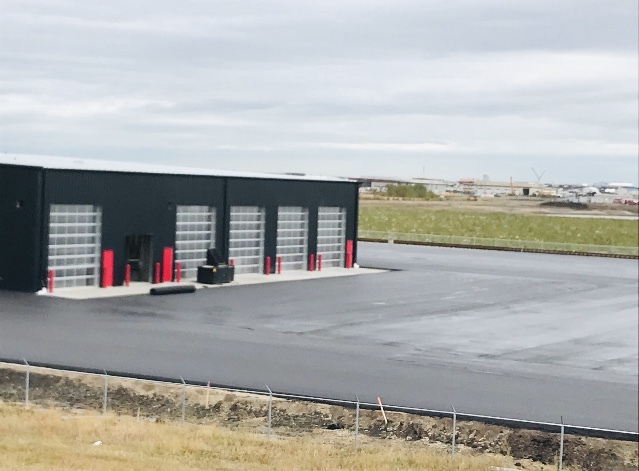 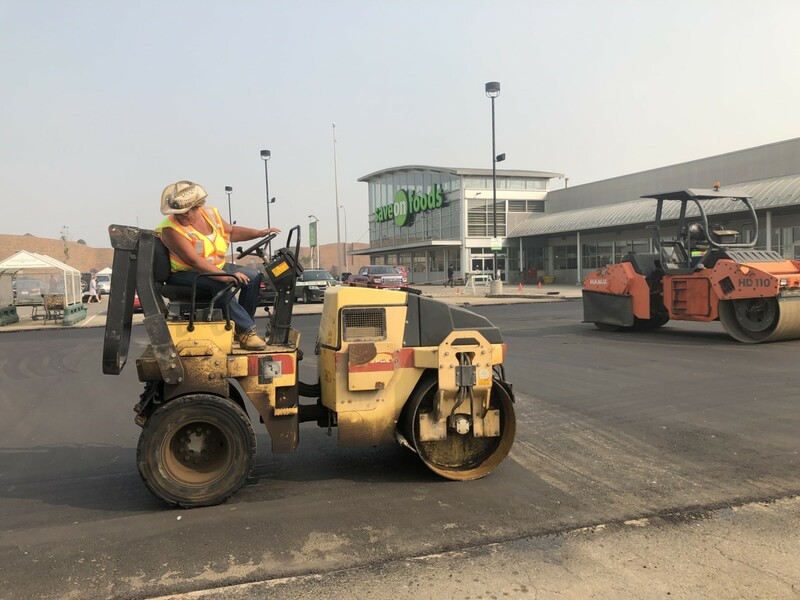 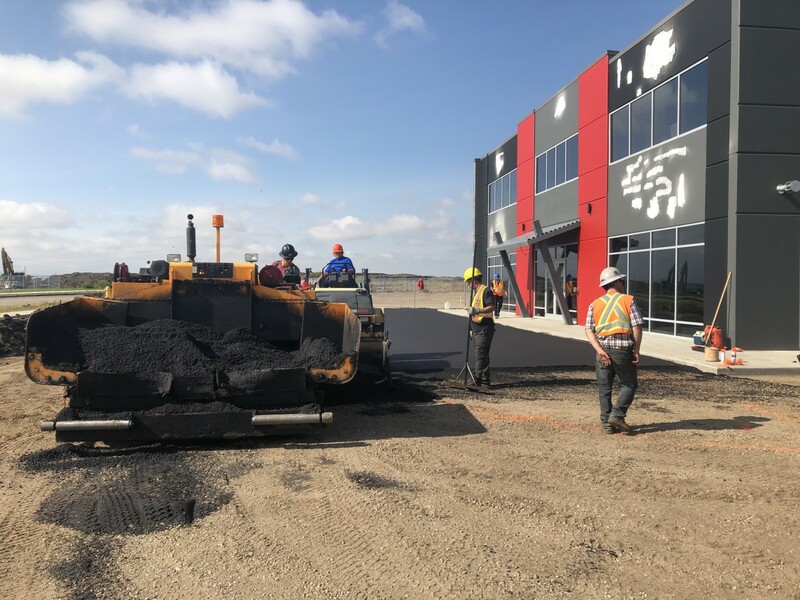 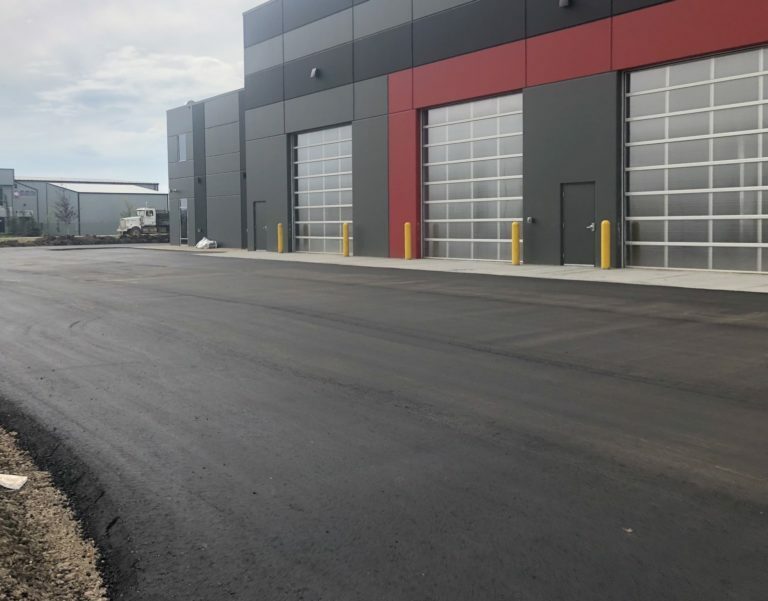 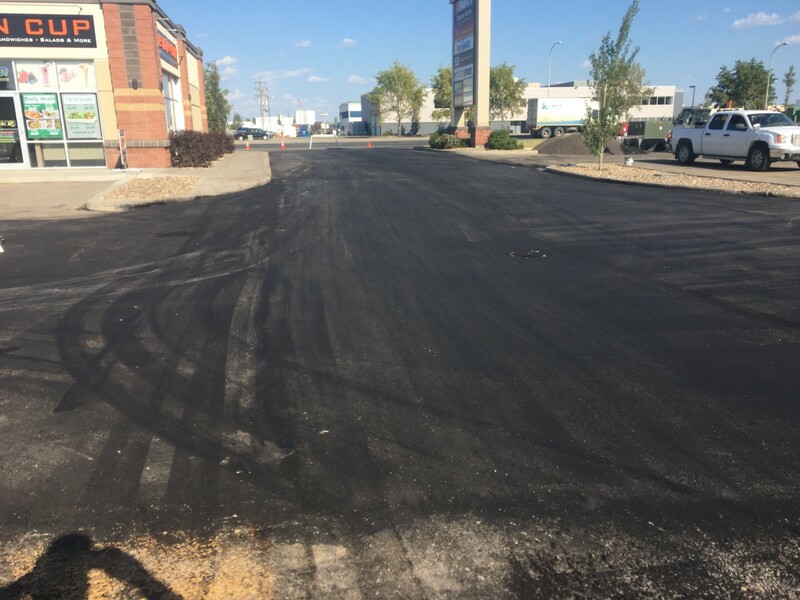 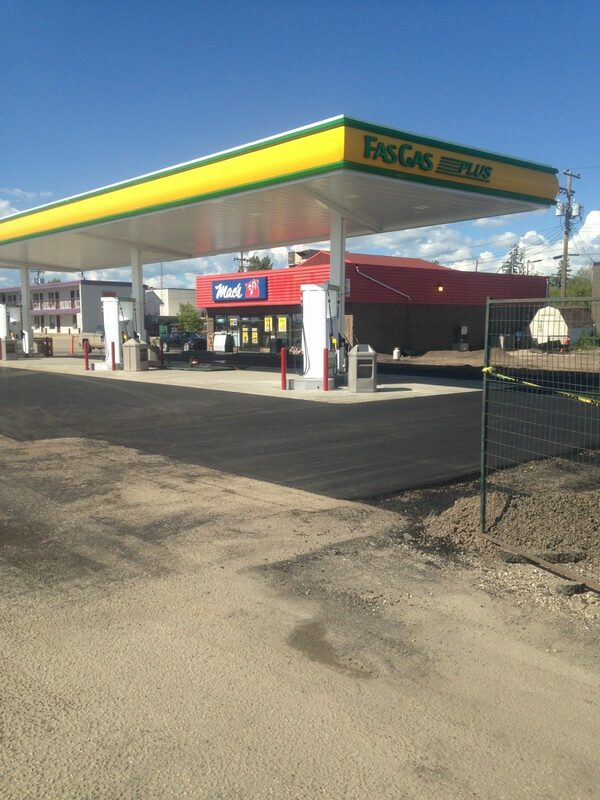 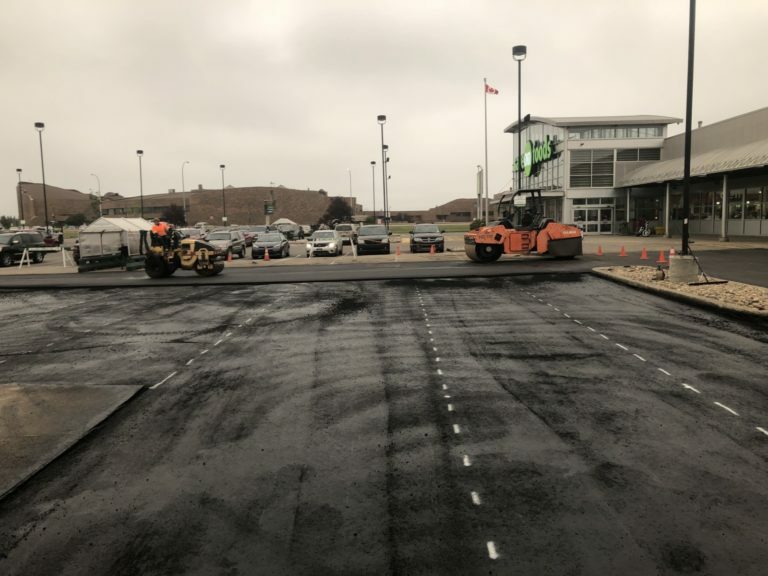 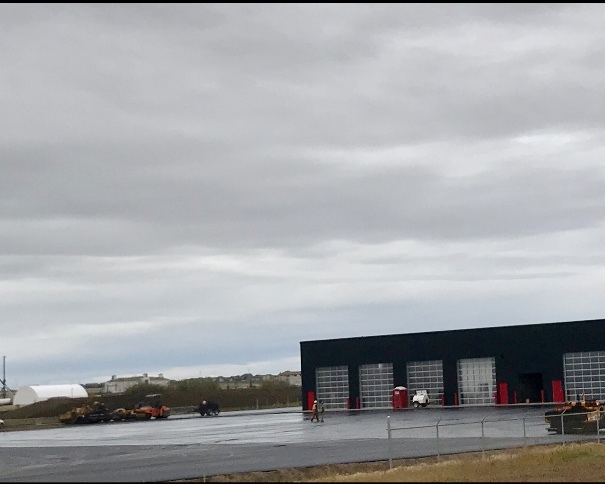 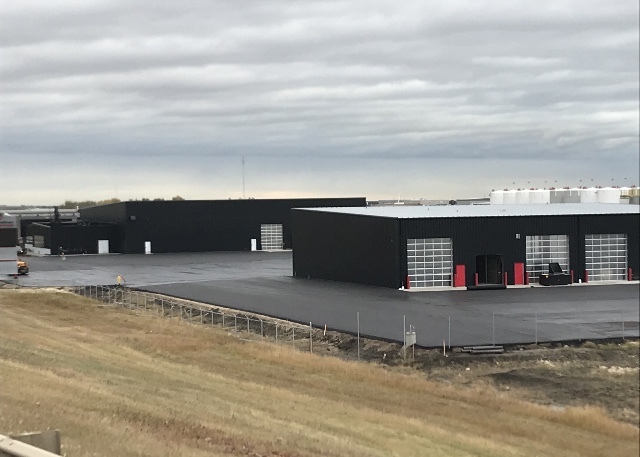 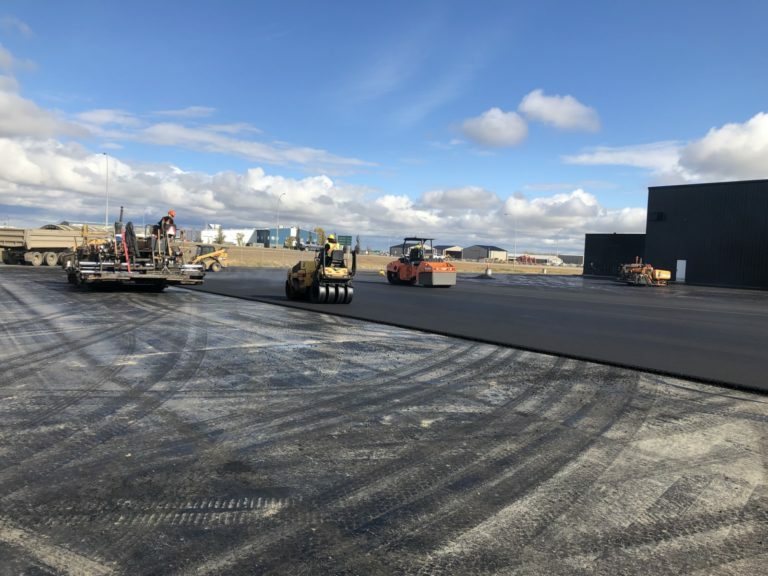 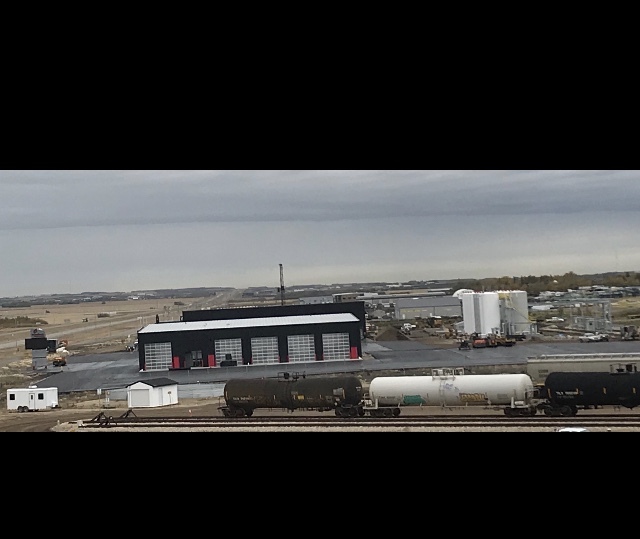 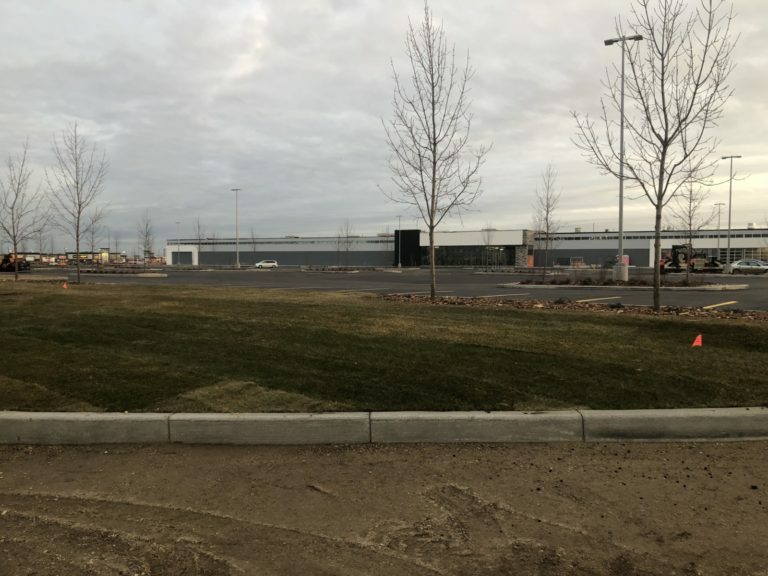 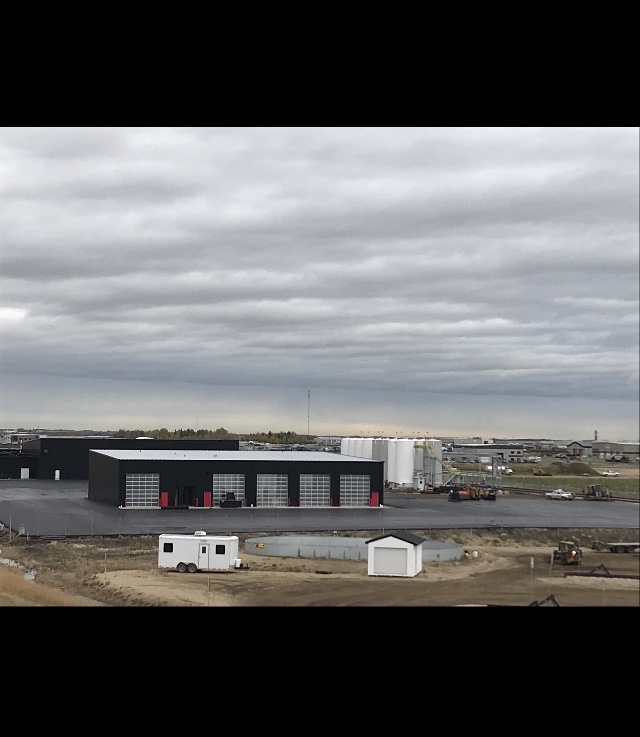 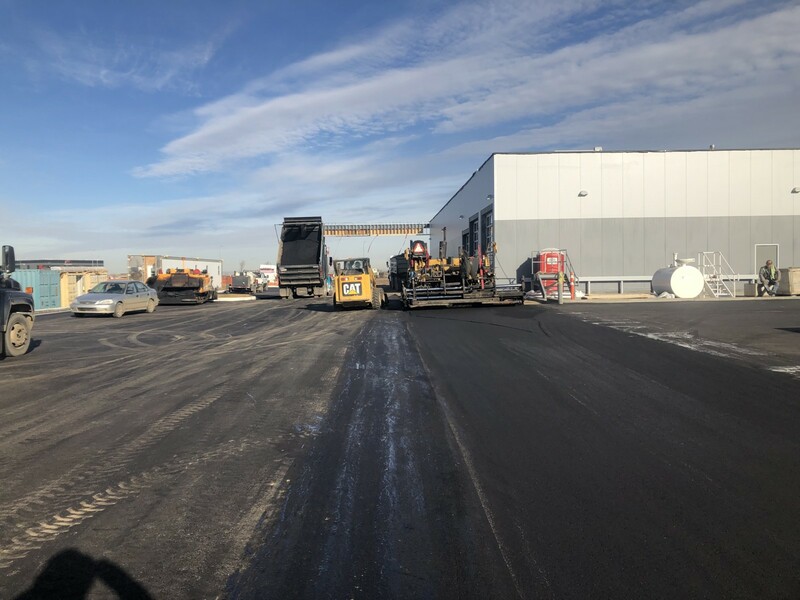 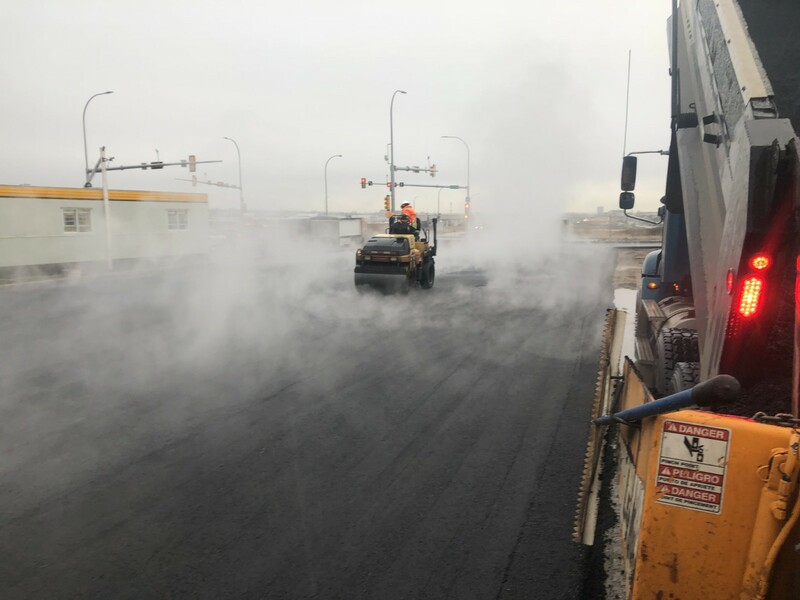 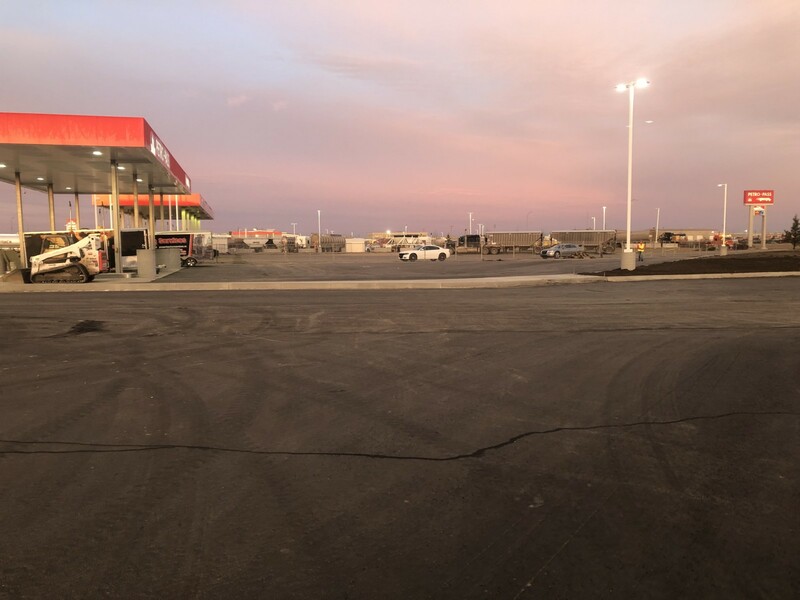 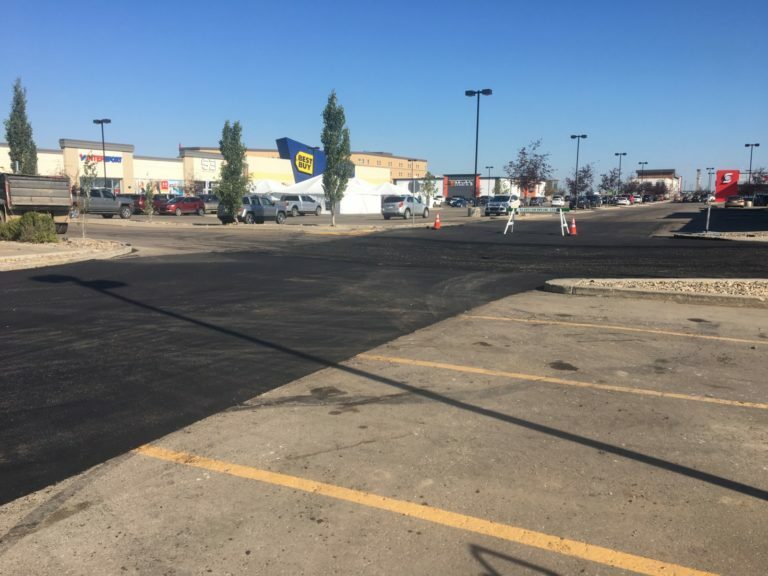 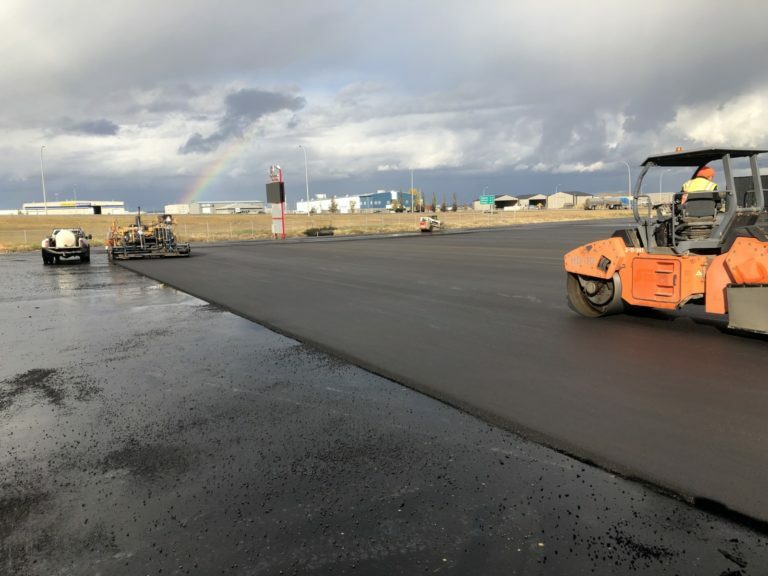 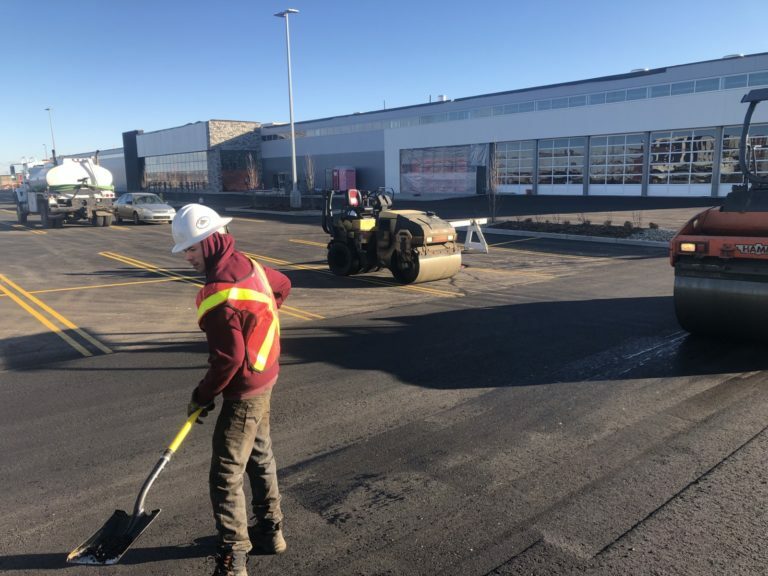 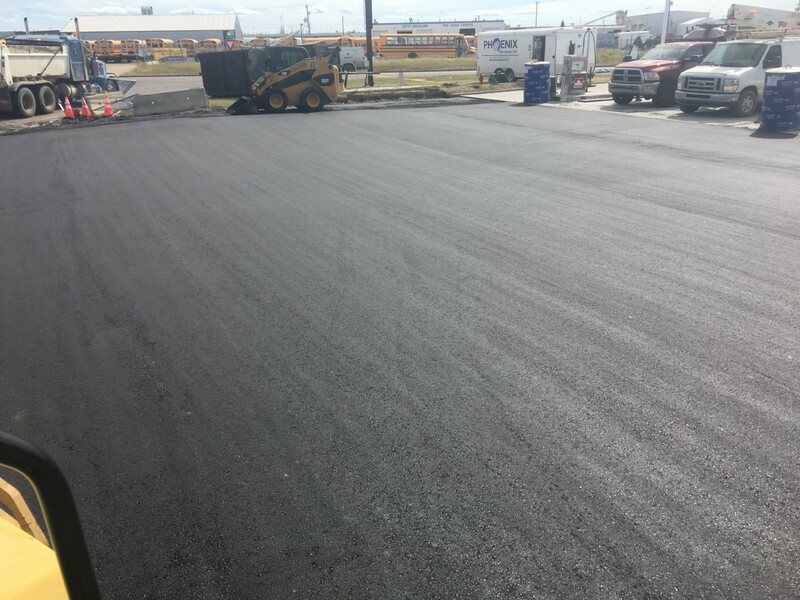 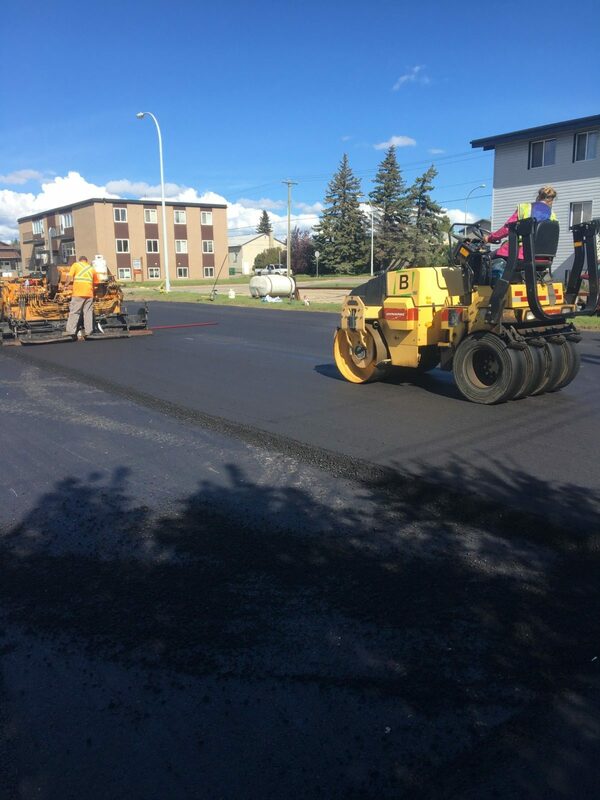 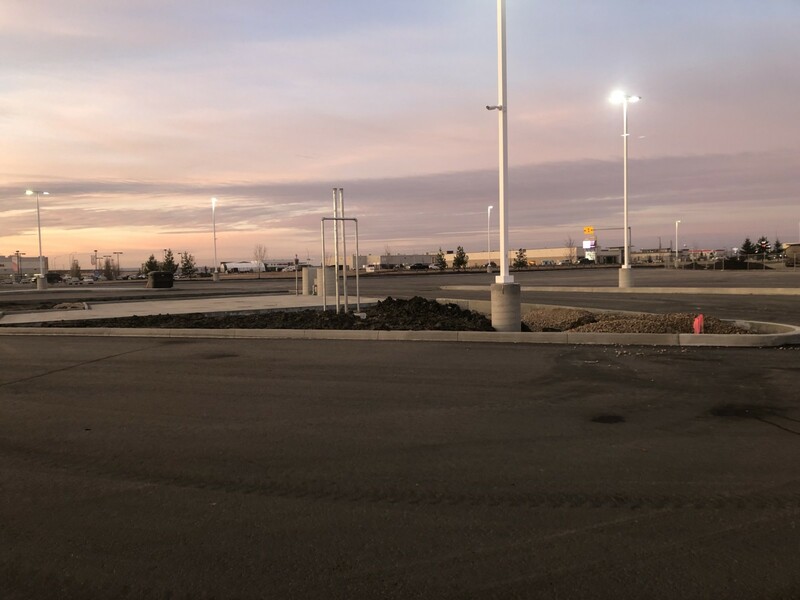 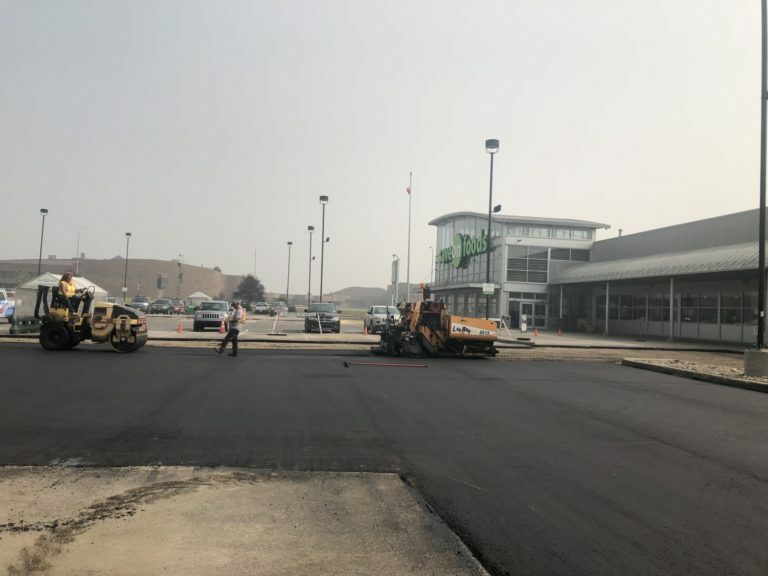 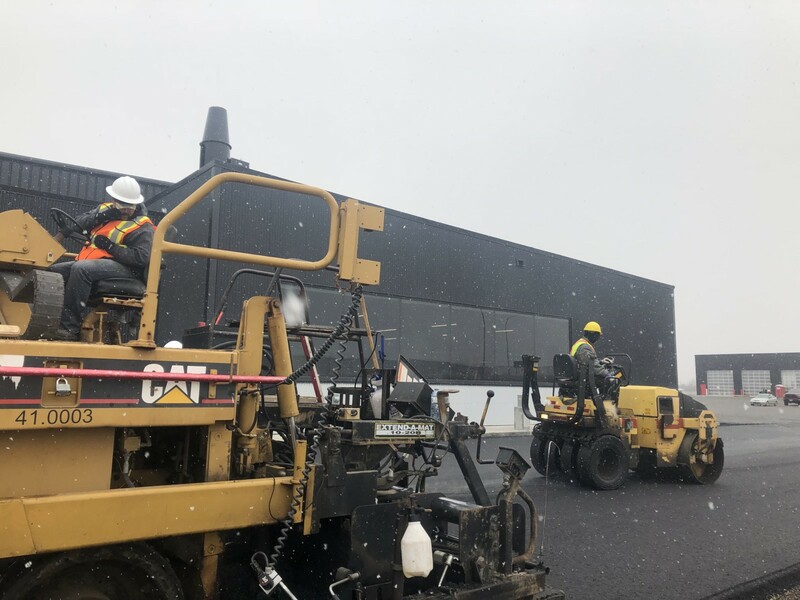 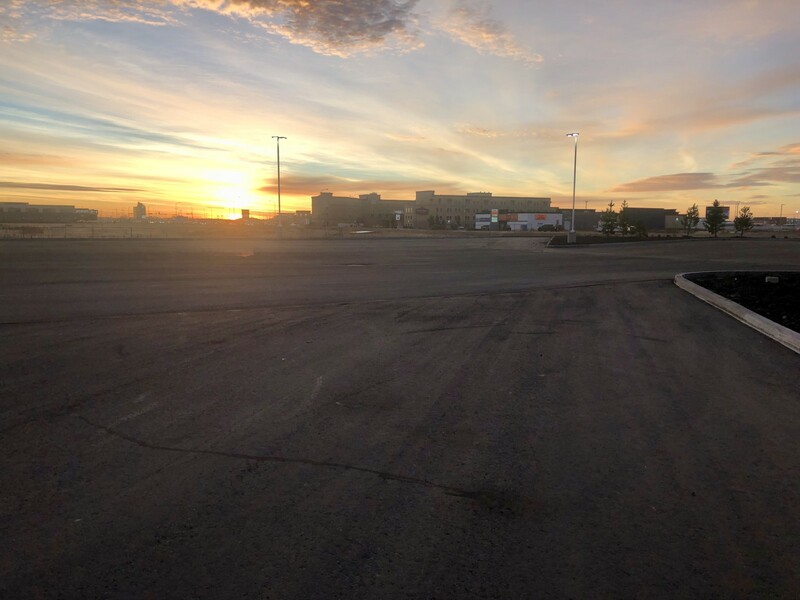 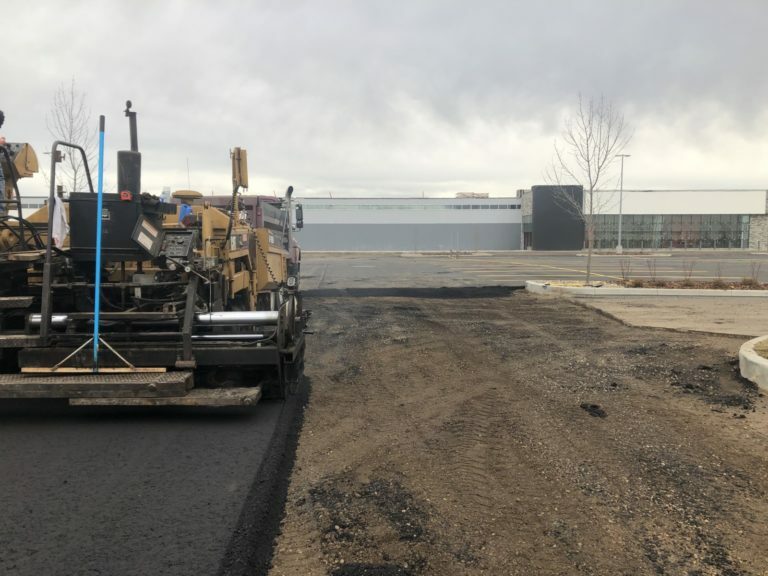 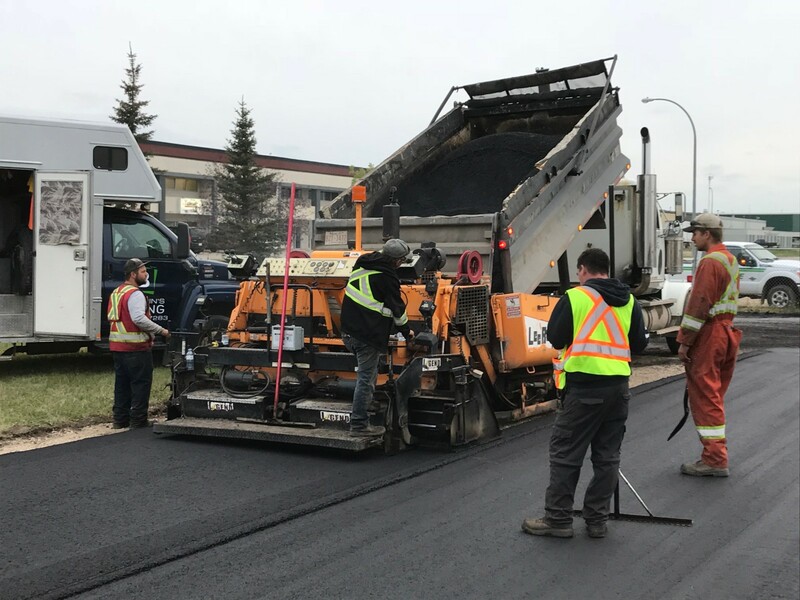 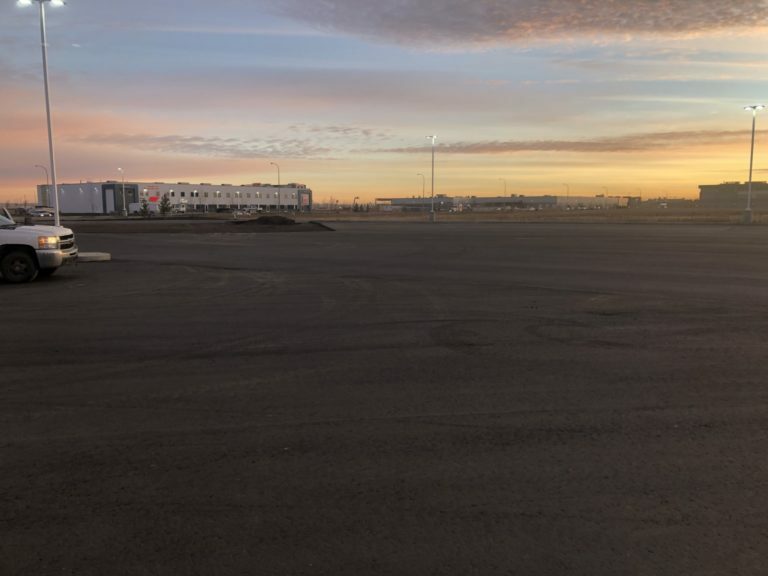 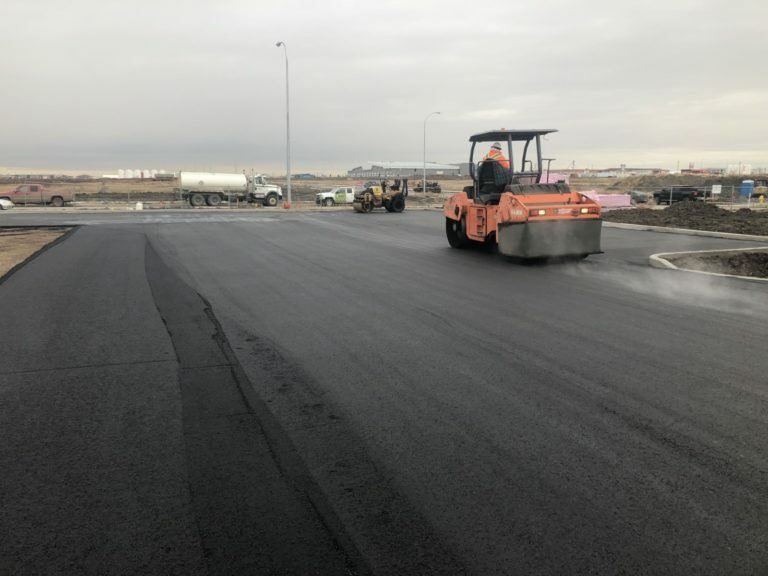 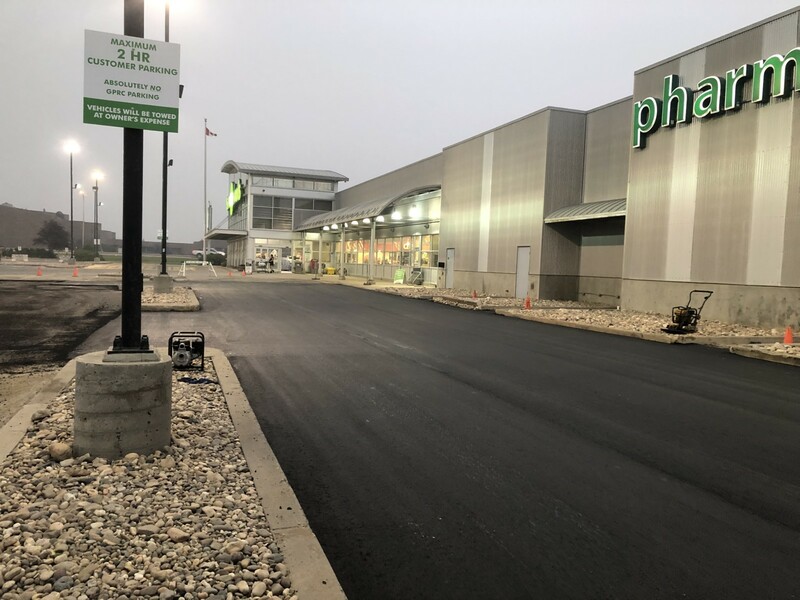 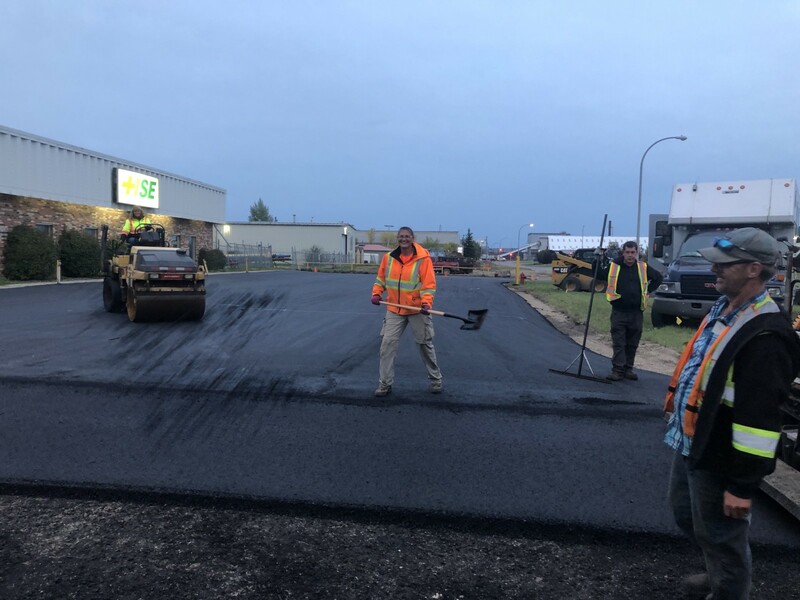 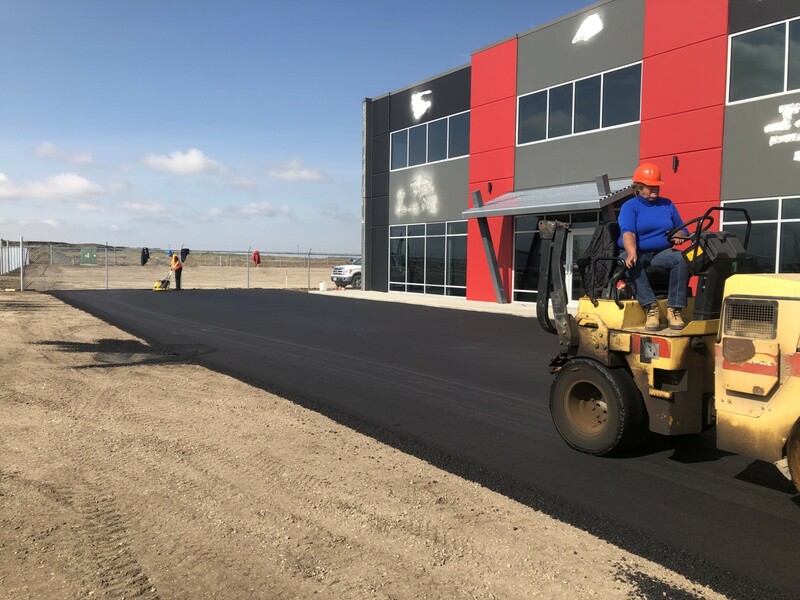 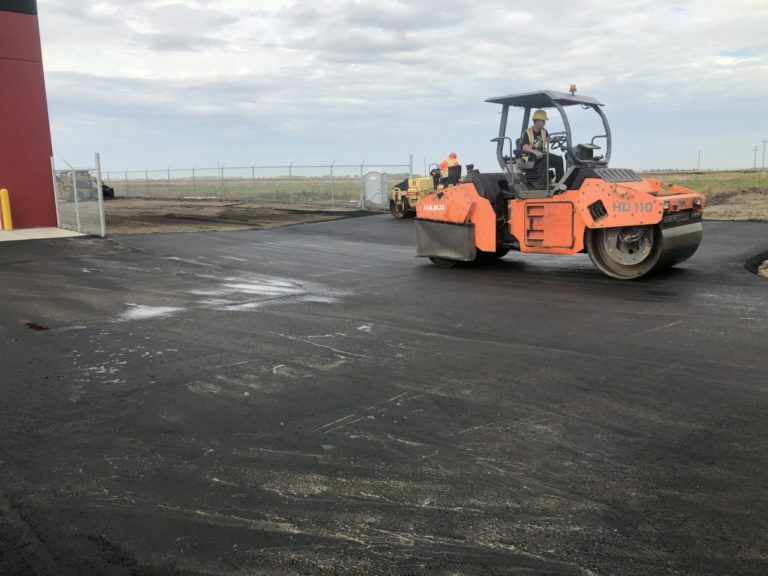 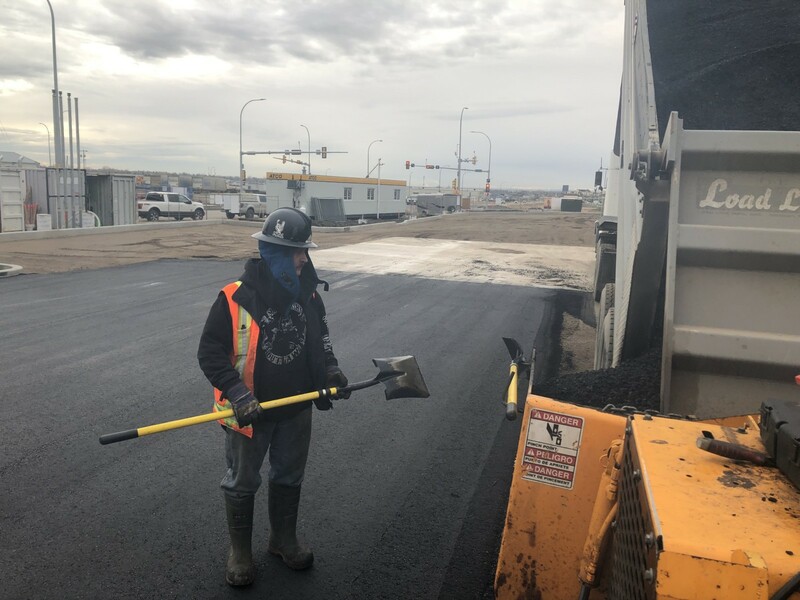 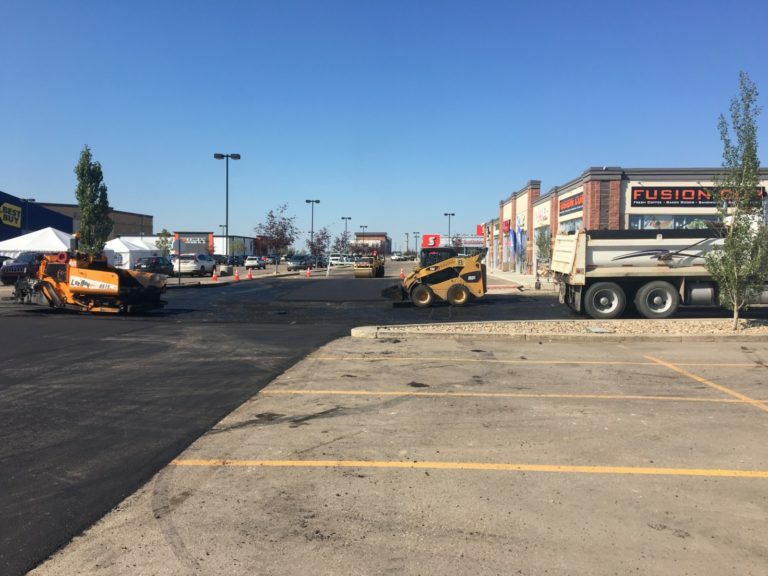 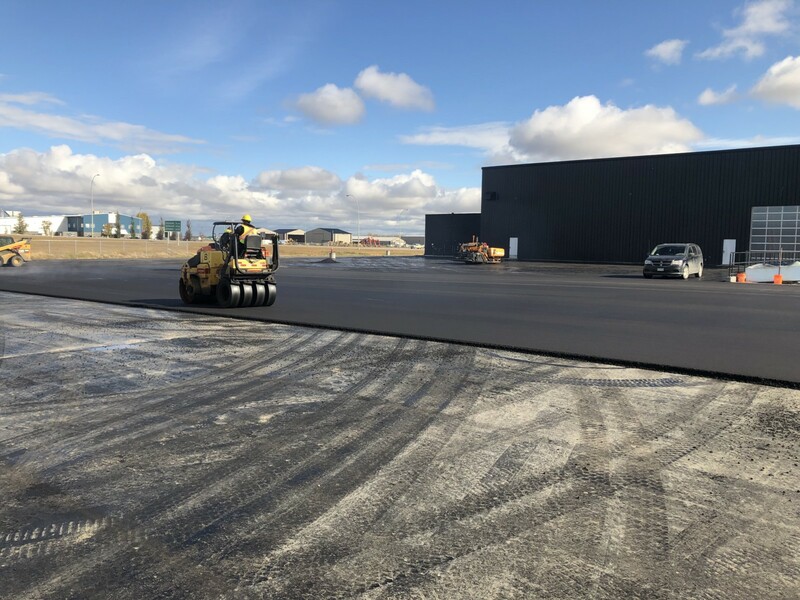 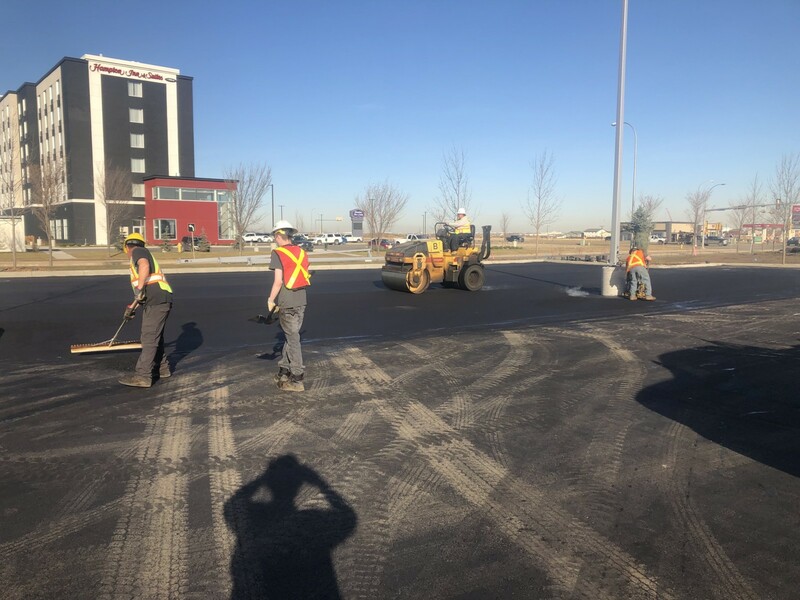 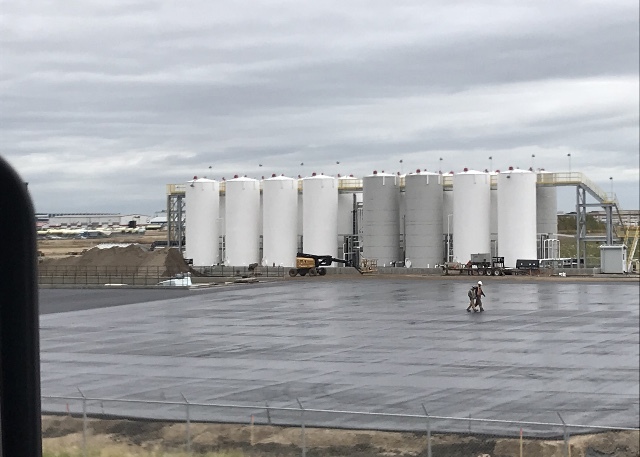 Parking Lots - Blondins Paving Ltd.
Blondin’s Paving Ltd can construct your parking lot from the sub grade up following engineer specs to make sure the job is done right. 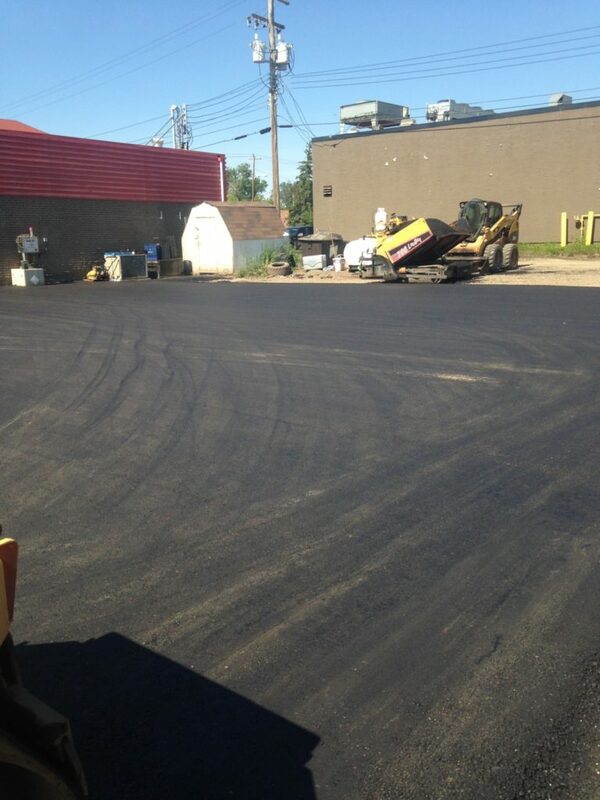 We also offer parking lot repairs both large and small. Having the proper Paving and Base work equipment/ knowledge to complete long lasting repairs. 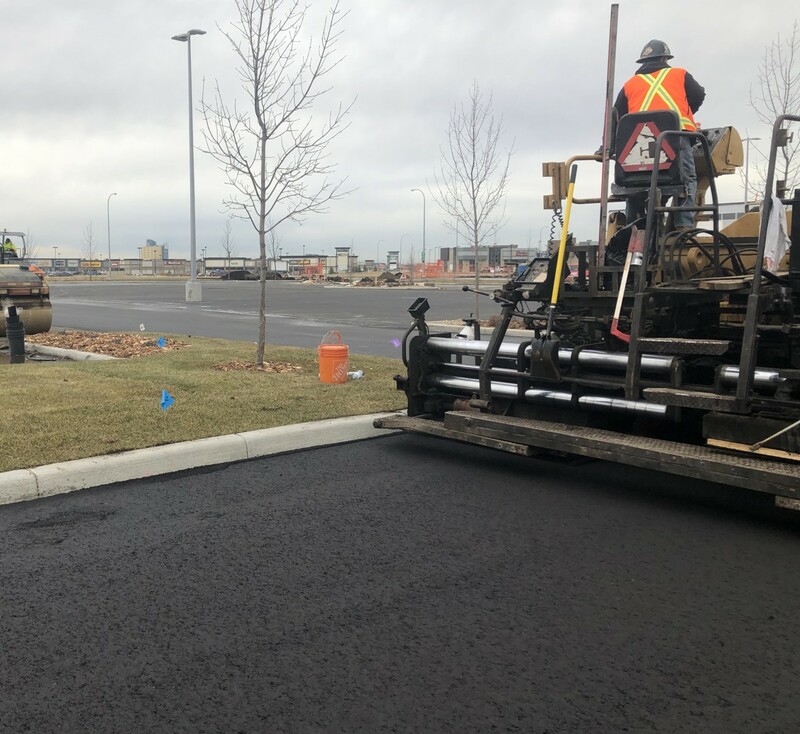 Blondin’s Paving Ltd focuses on our Clients needs. We work closely with them & their budget to meet their requirements.